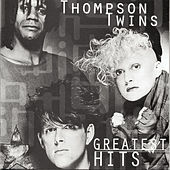 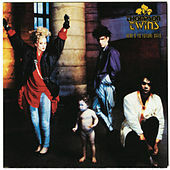 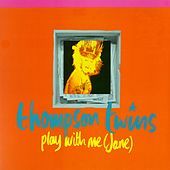 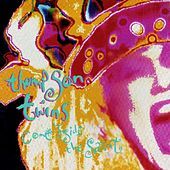 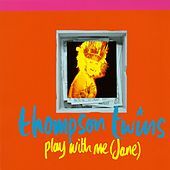 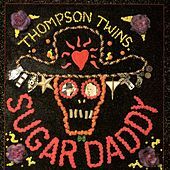 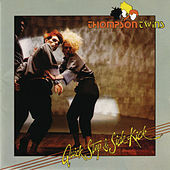 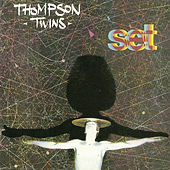 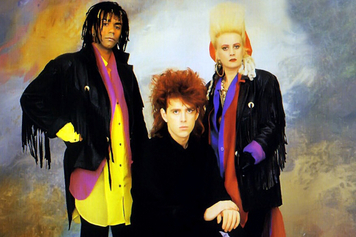 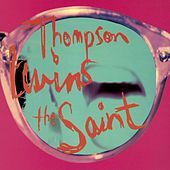 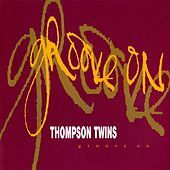 Originally slagged off by disgruntled rock critics who pined for the golden age of Grand Funk Railroad, the Thompson Twins ruled the mid-1980s airwaves on both sides of the Atlantic. 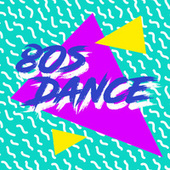 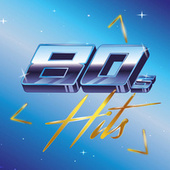 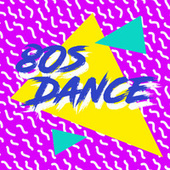 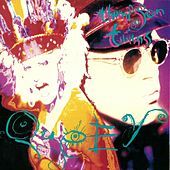 Their early frothy hits ("In the Name of Love," "Lies" and "Love on Your Side") were aimed squarely at nightclubs, showing how new wave replaced disco as the dance music of the '80s. 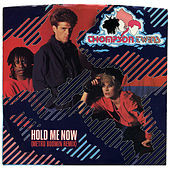 By 1983, they were opening for the Police and storming the charts with atmospheric synth-pop numbers such as "Hold Me Now," "The Gap" and "Lay Your Hands on Me." 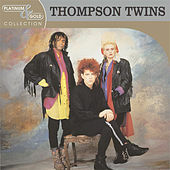 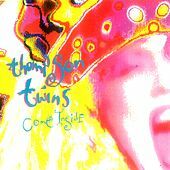 Like most successful bands, the Thompson Twins were stung by fame and fortune, and their voluminous hair and bright, mismatched clothes forever pegged them to the '80s. 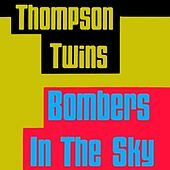 They called it a day in 1992, though roughly half a dozen of their songs have never gone off heavy rotation. 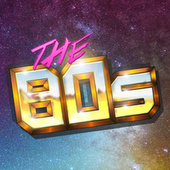 Hairstyles change, but quality pop songs last forever.